The start of another new year brings growing opposition to federal government policies that are hurting our resource sectorin Saskatchewan. 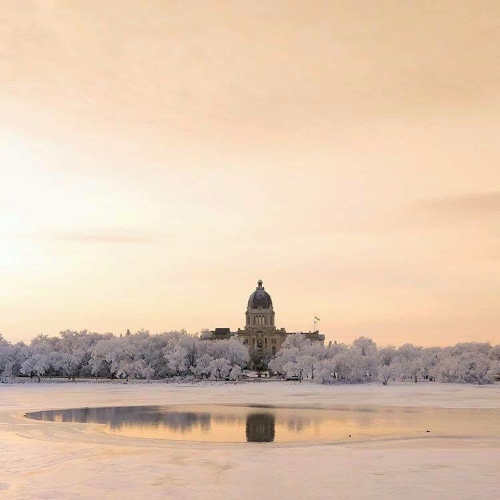 In fact, hundreds of people recently braved bitterly cold conditions to participate in a Rally for Resources at the Legislative Building in Regina. Those in attendance voicedtheir support for greater market access for Western Canadian oil.